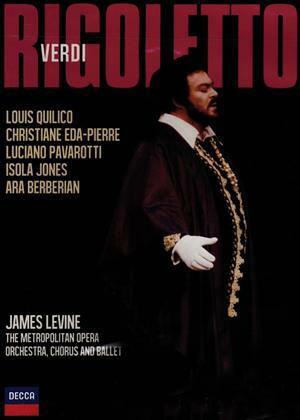 Louis Quilico, Christiane Eda-Pierre, Luciano Pavarotti et al. James Levine conducts the Metropolitan Opera Orchestra and Chorus in this production of Verdi's work, filmed in New York in 1981. The cast includes Luciano Pavarotti, Cheryl Studer and Roberto Scandiuzzi.